Our Home is located in Snellville, a small town close to Atlanta in Georgia, And a sub branch in Philly, PA. Our love for animals started with our two golden retrievers and two cats and carried over to the bulldog breed. 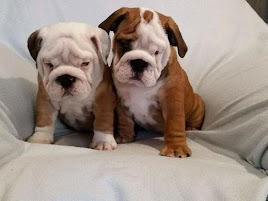 After many months of research and visiting with a fellow English Bulldog breeder, who has over 30 years of experience, we realized this was the breed for us. 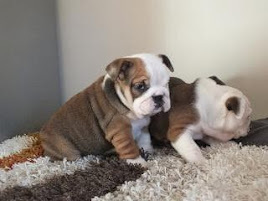 What started off with just two females, Sugar and Prissy, has now become a bulldog obsession in all aspects of our lives. at harry bulldogs home are our babies. My husband is a stay at home father to the Bullies and I am a stay at home mother, which enables us to pursue our love of bulldogs. Jason starts the day off with early morning walks on our three acres continued by many outings during the day. 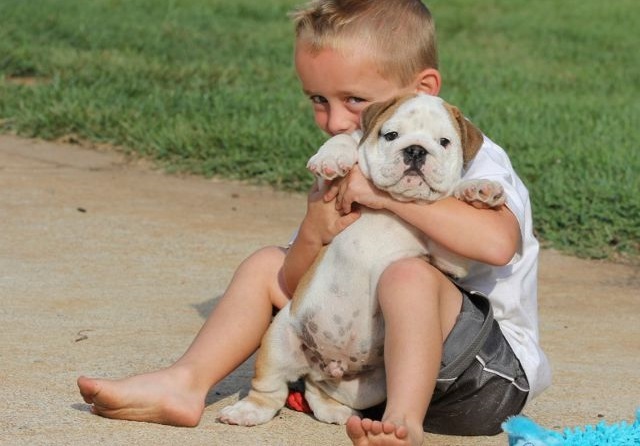 Our Bullies are well socialized with the help of family, friends and neighbors. Our love for bulldogs is contagious throughout our family. to sleep the day away. 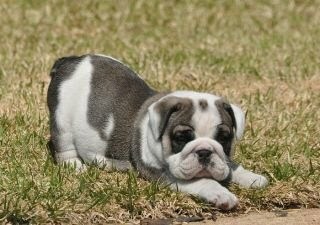 Raising English Bulldogs and puppies has been the most fulfilling and rewarding thing we've done in our lives thus far! Nothing can replace the wonderful people and now so many great friends that have come into our lives through the placement of our little Bullies!